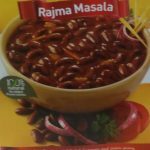 Ashirwaad Rajma (red kidney beans) Masala is a popular readymade food product. Ready to eat meals like these generally contain high amount of salt. The product also contains an unspecified vegetable oil in it, most vegetable oils contain high amounts of biologically active fats called Omega-6 polyunsaturated fatty acids. Excess polyunsaturated fats may react with oxygen and oxidised Omega-6 fats can damage body functions and perhaps even vital structures like DNA. In addition, consumers need clear information about the type of vegetable oil used, so that they can take action to maintain a healthy balance between Omega-3 and Omega-6 fatty acid consumption. The salt content is generally high in ready to eat meals . 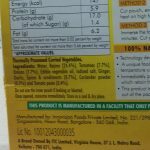 The vegetable oil in this product is not specified and we caution against excessive consumption of Omega 6 rich vegetable oils. 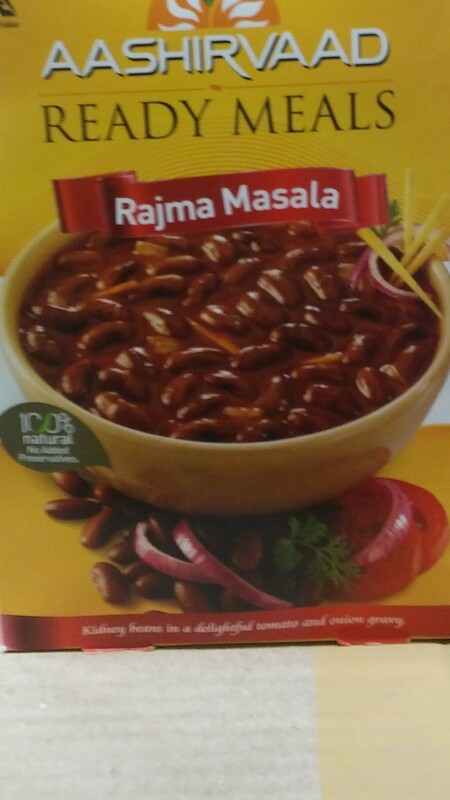 Aashirvaad Rajma Masala contains nutritious Rajma, Tomatoes, Onions Ginger and garlic along with other spices and condiments. It is a wholesome and healthy meal by itself! 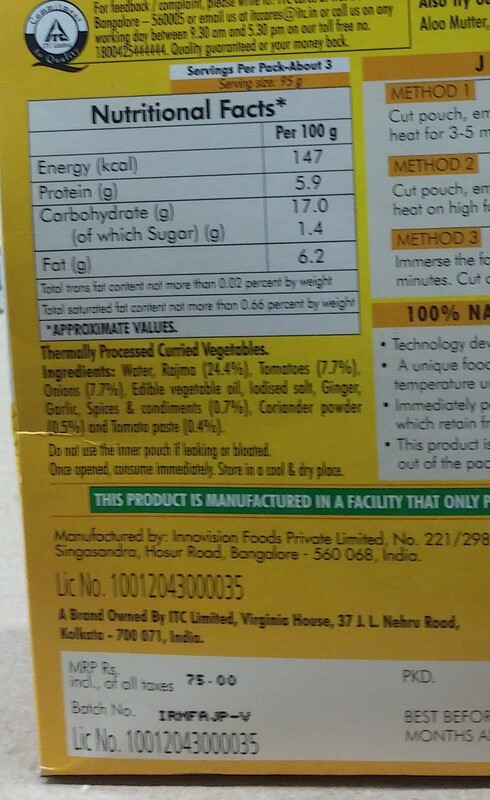 foodnetindia’s rating has two numbers on a scale of 0 to 10. One for safety, and the other for wholesomeness. Our safety ratings look at how the product could damage the health and well being of the consumer. The safety ratings apply to not just food products, but also products of daily use that could lead to absorption of toxins into the body. Our wholesomeness ratings look at how the product could distort the wholesomeness of the overall daily nutrition required for the maintenance of good health. Our ratings take into account not only the ingredients, but also the way the people in India typically consume the product. We pay special attention to the known consumption patterns of consumers at high risk of damage to health. We add these consumption patterns to what we know about the diets of high risk consumers. This approach ensures that the rating is of practical use to consumers. Manufacturers or sellers of products are free to question our ratings, or to dispute them. We will usually publish manufacturer comments “as is”, along with our reviews/ratings.